Nkayi Crusade The Republic of Congo 18th – 23rd March 2008. 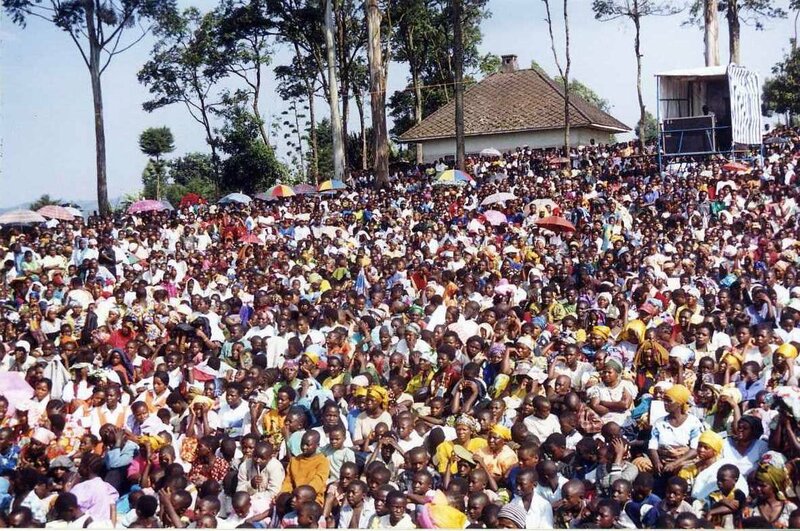 GOMA Crusade Democratic Republic of Congo 27th May – 1st June. 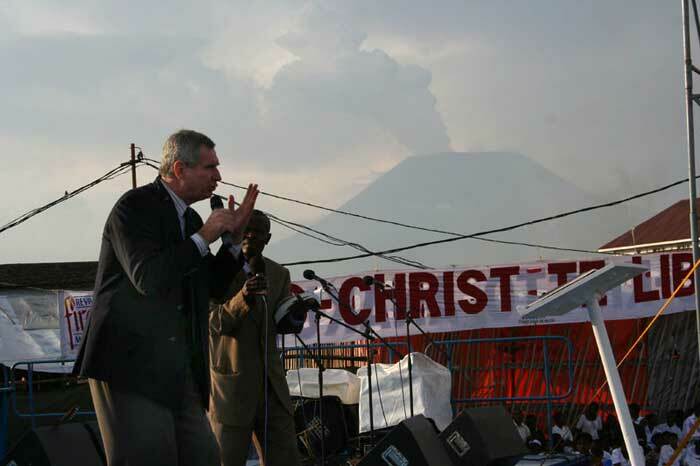 Gisenyi Crusade 1st – 6th July 2008. 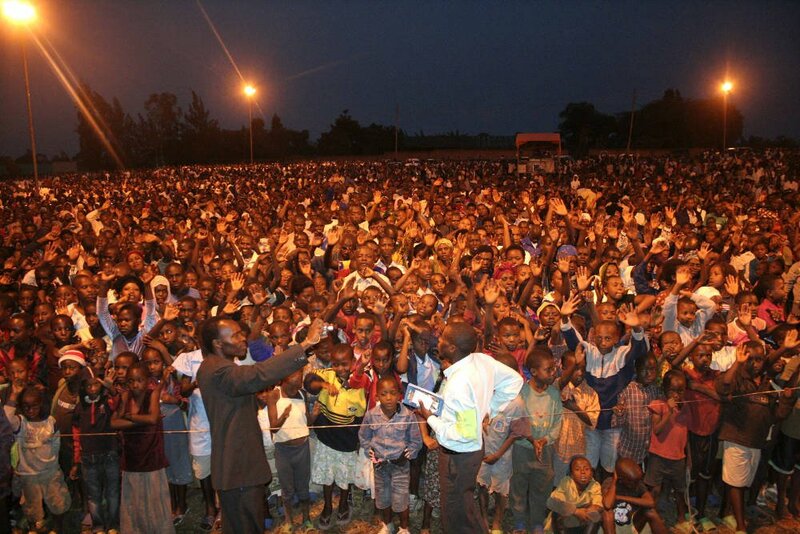 Uvira Crusade 10th -15th August. Kisumu Vosh Conference 19th -24th August. Butari Rwanda 9th -14th September 2008.